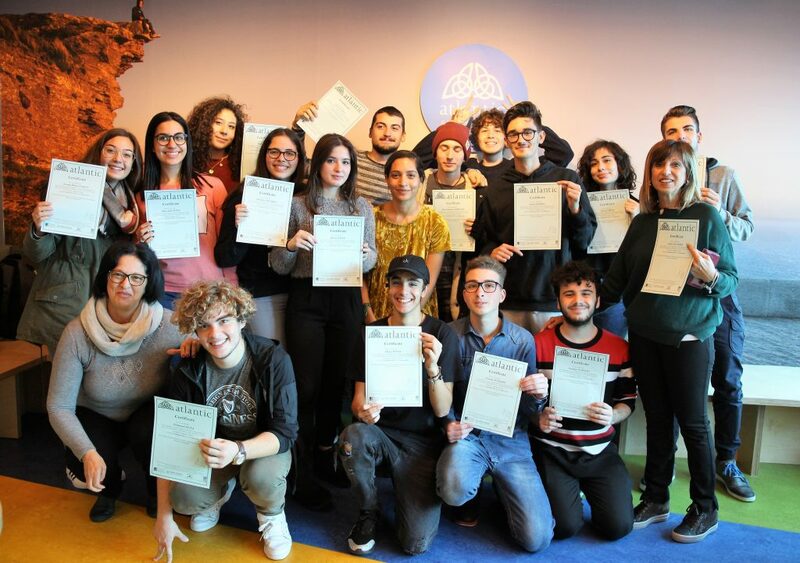 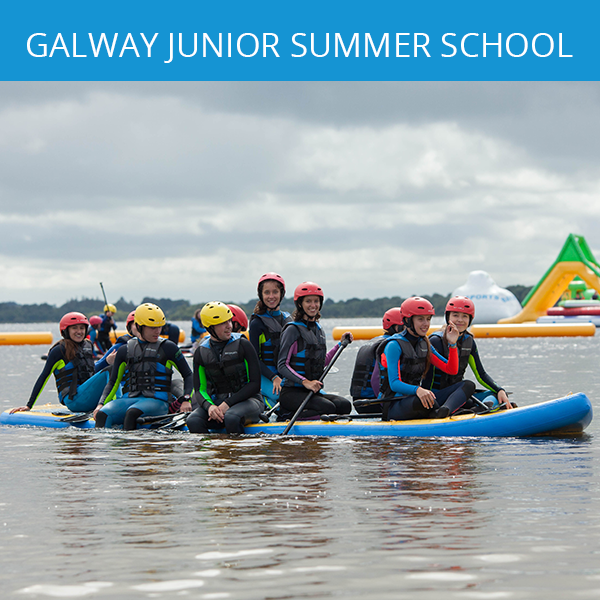 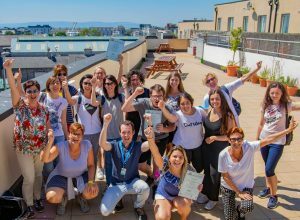 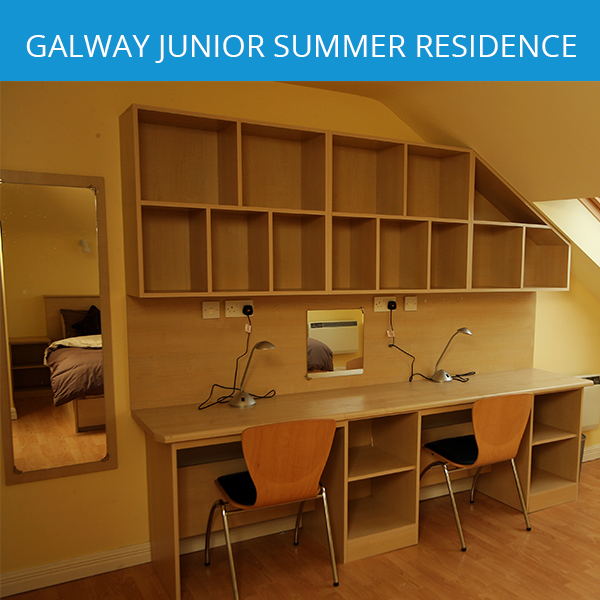 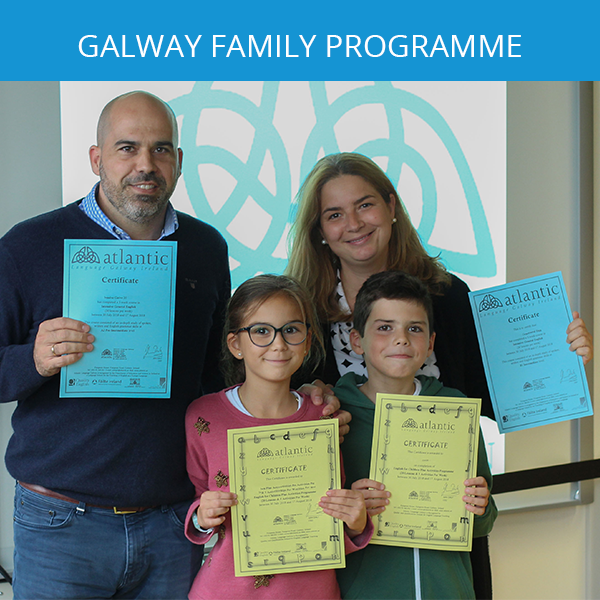 In recent years Atlantic Language Dublin has been delighted to welcome school groups from Europe to participate on a one to two week junior short-stay programme at any time throughout the academic year. 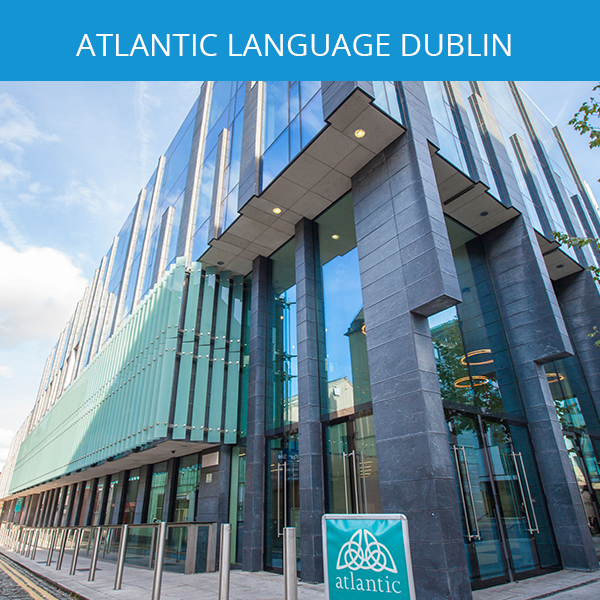 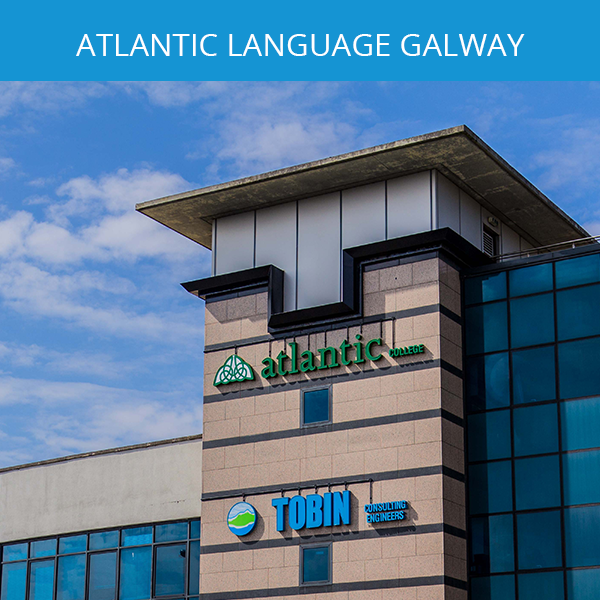 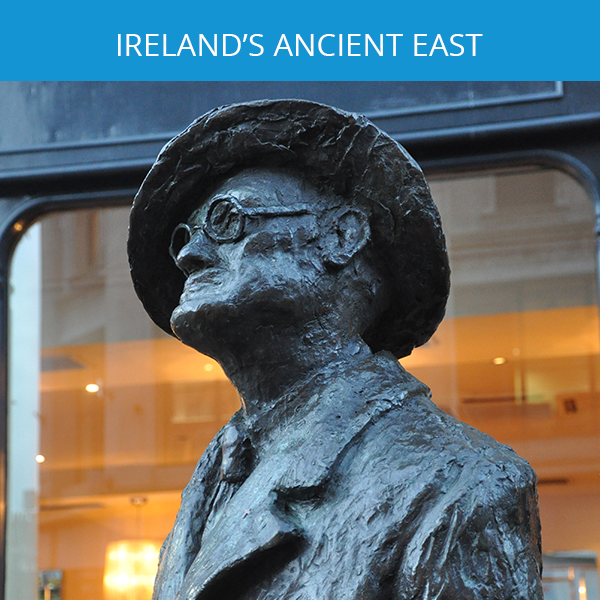 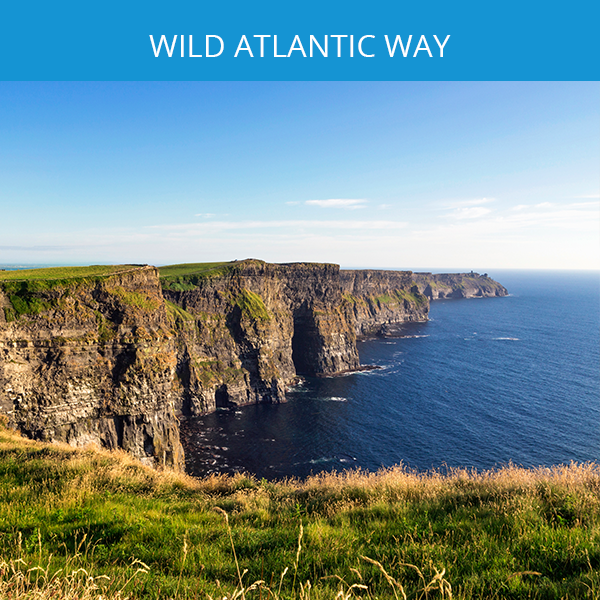 Courses are tailor-made to suit the needs of the students and are designed specifically for groups looking for a programme to provide a balance between intensive English language tuition, interesting project work and a fun-filled social activity programme along Ireland’s Ancient East! 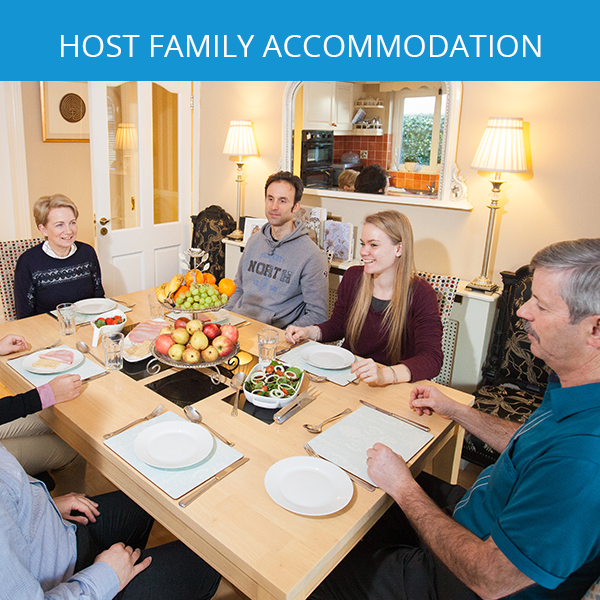 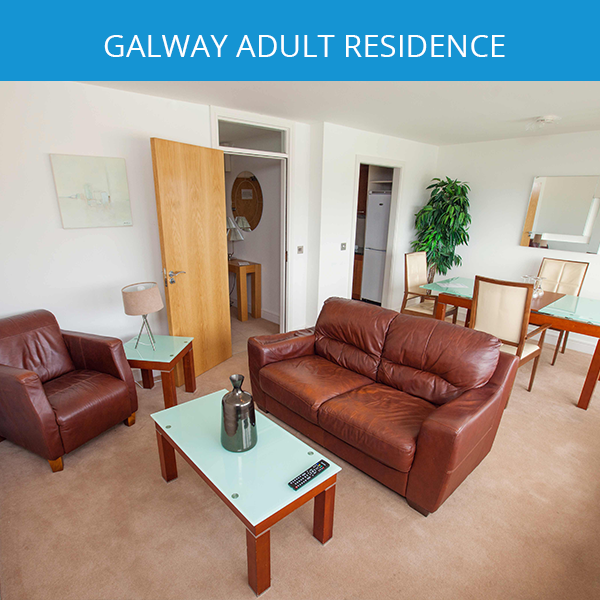 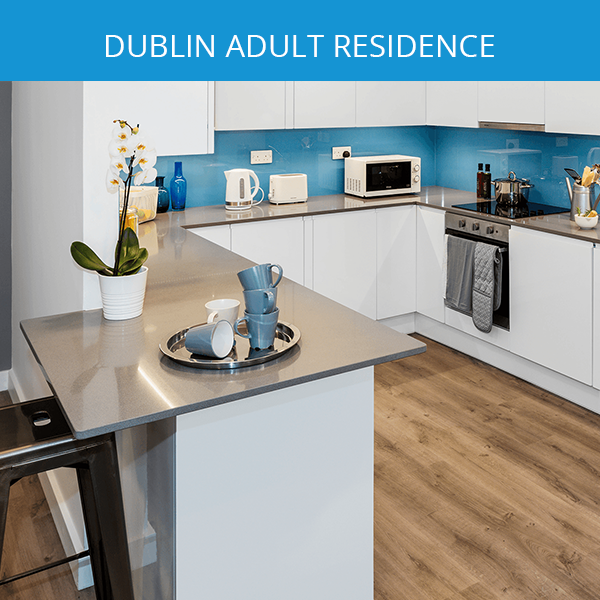 Group leaders also benefit from the experience by attending lessons at our Dublin Adult Centre and engaging with our staff and facilities onsite.